A new style of service on the first Sunday of each month at 4pm which enables people of ALL ages to explore the Bible using natural learning preferences and preferred spiritual styles. This has proven to be accessible to those on the fringes of the church or those who have never been before. 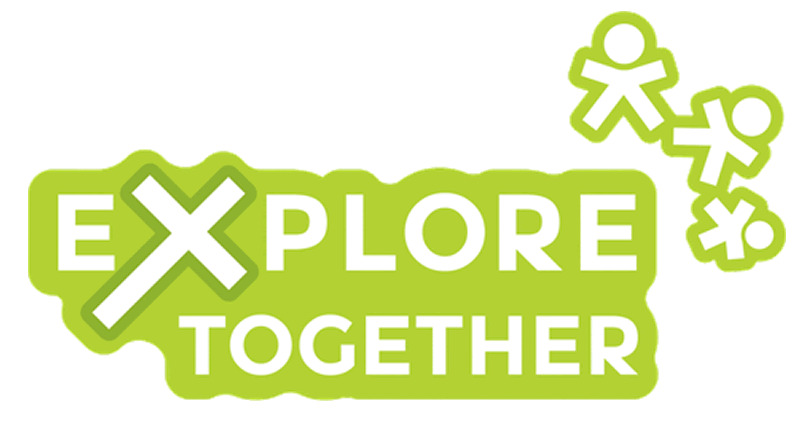 Scripture Union’s “Explore Together” material enables people to answer questions on the Bible by visiting any of 6 different ‘zones’ set up in the Church Building, including the Quiet Zone, Listening Zone, Colour Zone, Chat Zone, Word Zone and Busy Zone. The service starts with a couple of songs / hymns at 4pm, then an introduction to the Bible reading and explanation of the zones. People then go to a zone to begin their exploration (for those who like sermons – the Listening Zone is ideal), and then come back to share any revelations with each other. The service then finishes with prayer and another song. Everyone is invited and welcome. Also, we would love to have volunteers to look after a zone as sharing this out will build us up as a church together. However, please just come along (starts on Sunday 2nd October) and experience it for yourself before leaping in to help. We hope this service becomes a way of building up our church together and reaching those outside.